Dr Anne Morgan is a well-published children’s author and a winner of the Environment Children’s Book of the Year Award for junior fiction. Her books include The Smallest Carbon Footprint in the Land & Other Ecotales, The Sky Dreamer and the Captain Clawbeak series of junior novels. Her next picture book, The Moonlight Bird and the Grolken, is due for release early in 2016. She is also a prize-winning poet with one published poetry collection, A Reckless Descent from Eternity. 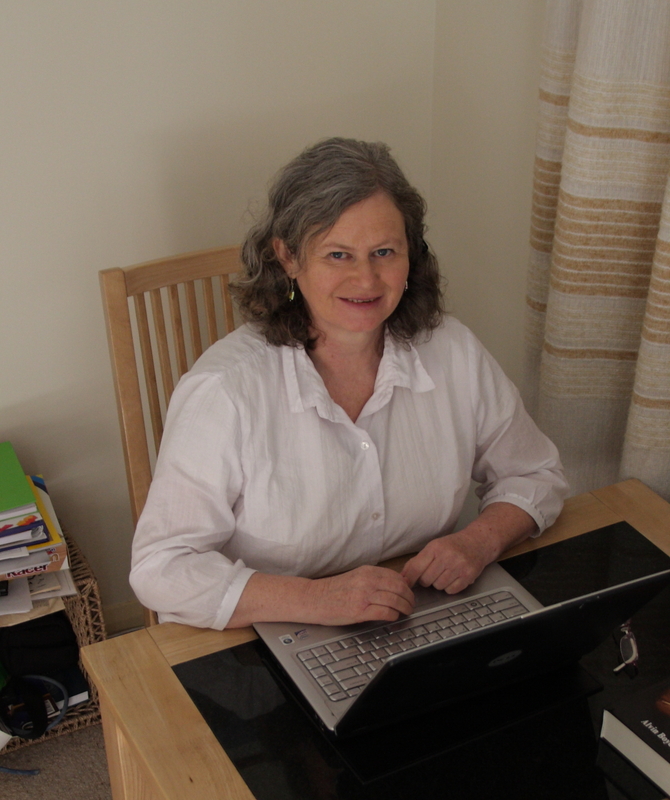 Anne has a Master of Education and a PhD in Writing, for which she won a university medal. Her website is www.annemorgan.com.au. “I was under no illusions that this book was a long way from finished, and I really appreciate that Anne so clearly took the time to not only read my story, but also digest it so thoroughly. Her feedback and recommendations are highly constructive and give me confidence that I will be able to go into draft number 2 with a great deal more writerly self-awareness” – K.G.